Shipping out more than 20,000 samples in a span of just two years is no mean feat, but Sample Room was able to achieve it! And I am so excited because not only are they coming up with more varied beauty and wellness samples, I am also now part of the family! 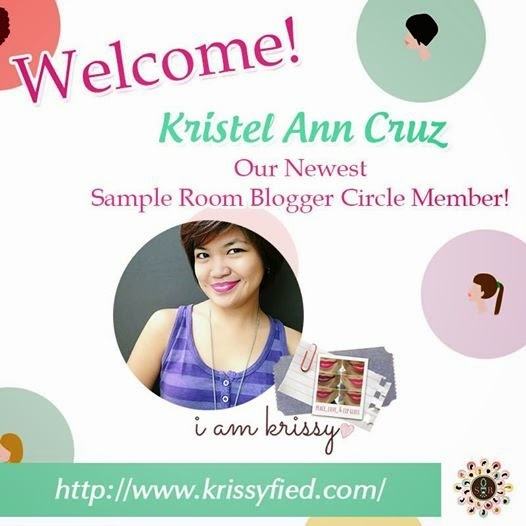 On the first half of the year I joined a contest to be part of the Sample Room Bloggers Circle. 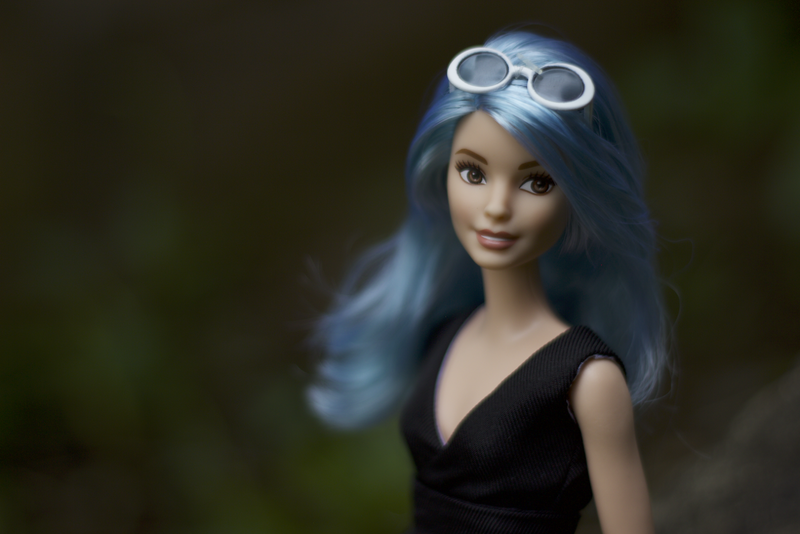 I eagerly awaited the results but after a couple of months passed and they didn't announce anything, I figured they probably changed their minds about including more bloggers, or maybe they didn't think any of the entries qualified. You can just imagine how I got the shock of my life when I received the email congratulating me about three weekends ago! I was so excited and couldn't wait to tell everyone, but figured Sample Room should be the one to announce it first. I was beaming the whole day after they uploaded the poster above on Instagram. 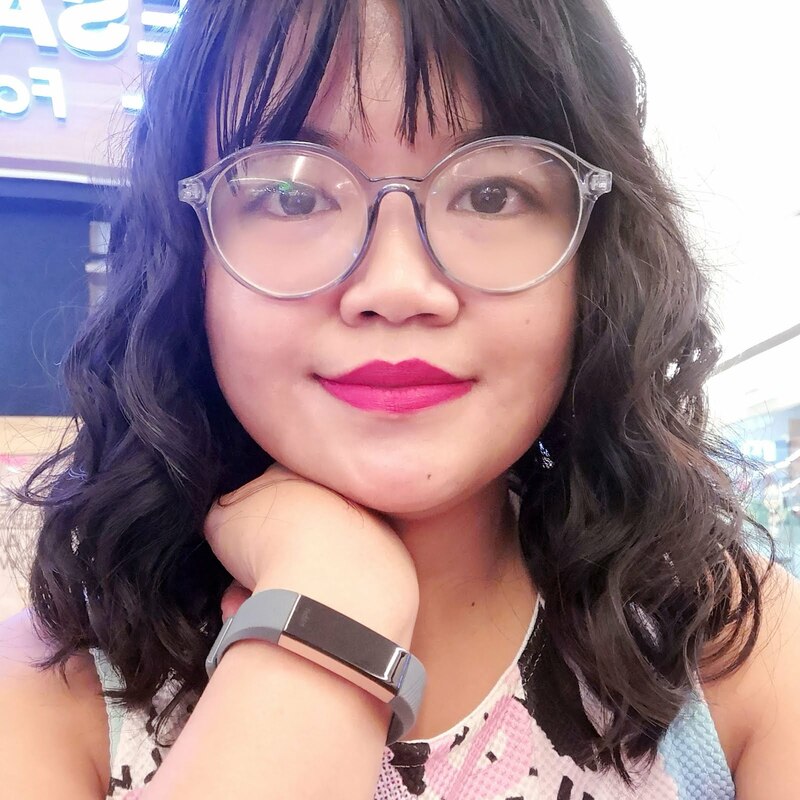 On December 3, I went to the team's 2nd Anniversary/ Christmas dinner held at Maria Luisa's Garden Room at The Makati Garden Club. I blogged about this restaurant before because going there felt like literally stepping into my dreams, and I looked forward to seeing if it looked as magical at night as I imagined it would. I wasn't able to take photos but it was indeed magical. I also wasn't able to take photos of the food but everything tasted divine. Here's a snapshot of the dessert. More than the food and the venue though, I was excited for this dinner because I am so happy and honored to have been chosen to be part of the circle. It was thrilling to share a room with women whose beauty, work ethics, and aptitude about life in general are qualities I admire and am inspired by. Sorry for my stupid smirk, I was conscious that there's food between my braces LOL. Also, I couldn't stop complimenting Julia's lipstick that night! If asked, I think beauty bloggers are my favorite niche bloggers because they're so warm and charming and easy to talk to. Really smart and discerning, too! I wish I could've stayed longer and chatted with old friends and new acquaintances more, but since I live too far away I needed to bolt out early. No worries though as I'm sure there'll be a lot more beauty soirées and get-togethers like this! 3S Pre-glued Lashes, the new Charm Pocket 5-pc Brush Set, and the new Suzie Edition Travel Pro 14-pc Makeup Brush Set (there's a peek at the delicious rose gold case)! And now, here's a sweet treat for fans of Sample Room! 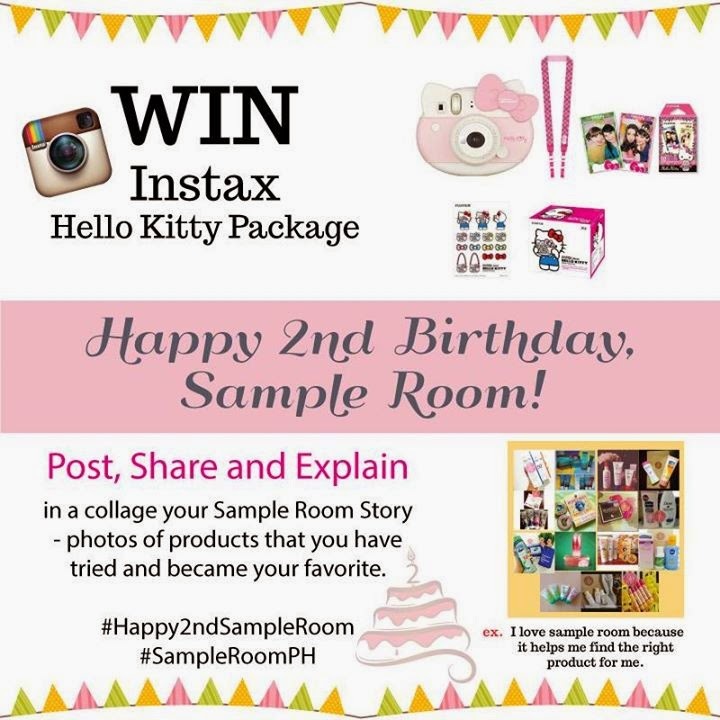 In celebration of its 2nd Anniversary, Sample Room is giving away a special Hello Kitty Instax package! See the poster below. Now if you've never visited the site before and you need a primer on how it works, just visit my post here. 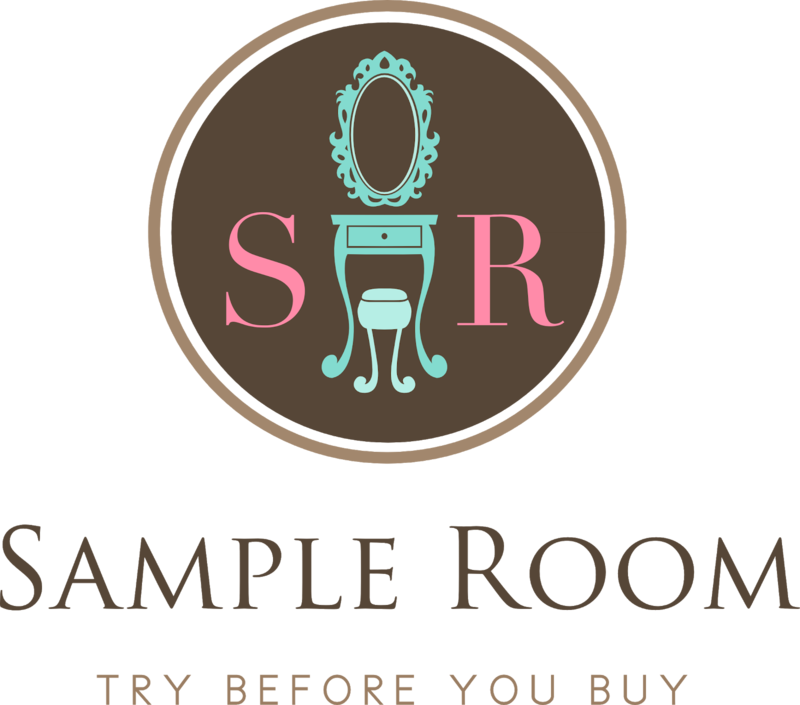 You may also visit Sample Room's official website and follow them on Facebook, Twitter, and Instagram.